RyLee’s career is over. After winning a national TV talent show and becoming a teen pop sensation, his fame and success has quickly been followed by addiction, media scrutiny, and career suicide. After a brief spell in rehab, 18-year-old Ryan has some rethinking to do. His stepdad- music promoter and self-appointed creator of ‘RyLee’- wants him at home and in school, and under his thumb. But after an argument descends into violence, Ryan decides to run away from his old life, his failed career, and his dysfunctional family. When he meets the stunningly witty but distinctly average guitar-player Toni almost directly outside his front door, the opportunity to start afresh seems too good to pass up. Before long, he has arrived in a new city, joined Toni’s amazingly talented band, and reinvented himself under the name ‘Cal’. For the first time in his life Ryan has friends around him, he’s playing the music he’s always wanted to play, and- despite living in a hostel, busking for his wages, and living under a false identity- he’s finally happy. But just when Ryan feels like he has truly started over, his past begins to catch up with him. 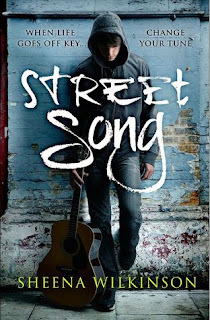 I love reading Young Adult Fiction that is fresh and unique, which draws me in because it is something I haven't read before- 'Street Song' was exactly that. 18 year old Ryan won a national TV talent show and became a teen pop sensation: but it didn't last for long. Everything in his life has gone downhill, and Ryan wants to run away from it all. When he meets guitar-player Toni, his life changes, and he has finally happy, after reinventing himself as 'Cal.' But just when Ryan feels like his life is coming together, his past begins to haunt him. My favourite thing about 'Street Song' was how vivid the settings were. I could breath in the atmosphere of Belfast: the descriptions coming to life on the page made me like this book even more. 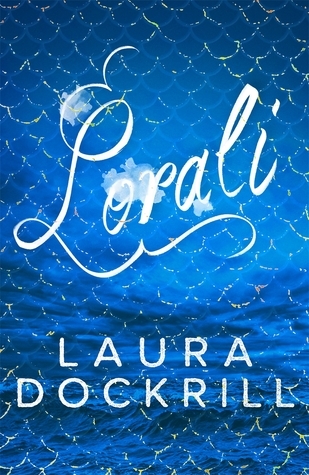 The characters are also so realistic, as Ryan has changed and learnt many lessons, and became a changed person, throughout the course of the novel. Toni was also another favourite character of mine- there was something distinctive in her demeanour that I loved. 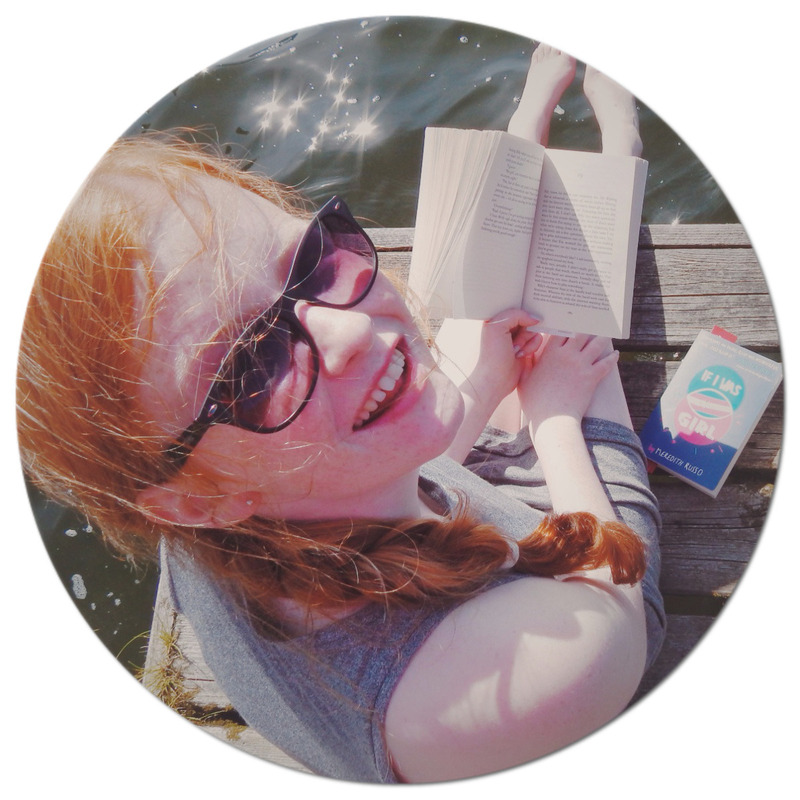 The plot went at just the right pace for me: there wasn't a page that I wasn't eager to turn. It also covered a breadth of serious topics such as addiction and homelessness that can be heavy in some places, but it was balanced out with the bold writing style. 'Street Song' is an easy 4/5: a dark, gritty and compelling novel that will easily add diversity to your bookshelf.